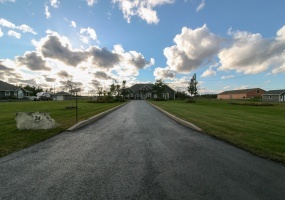 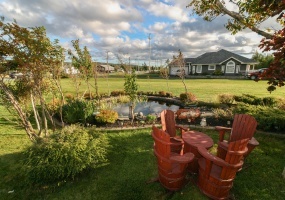 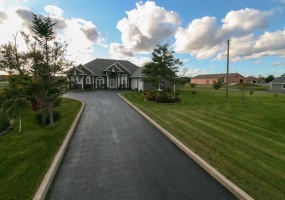 Surrounded by 2.39 acres of well-maintained and mature grounds sits this stunning 4000 square foot property. 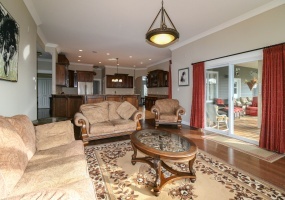 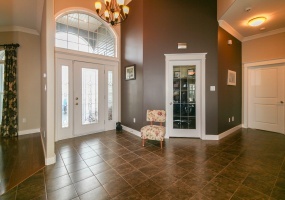 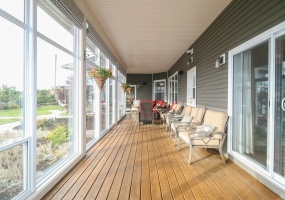 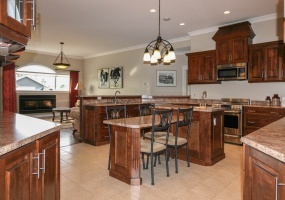 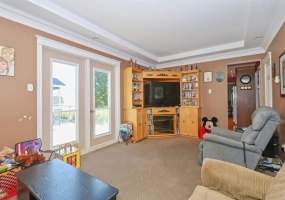 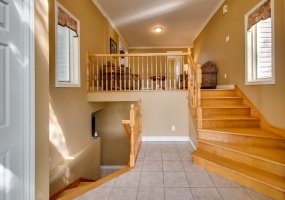 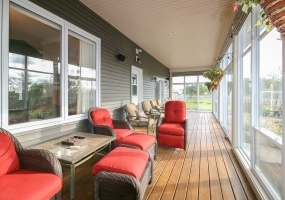 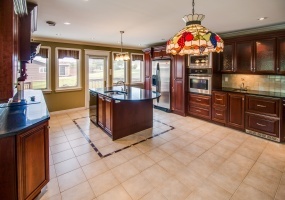 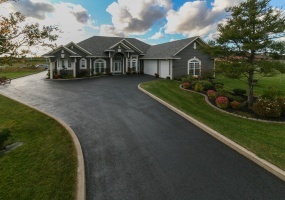 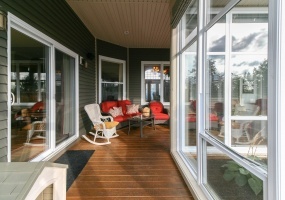 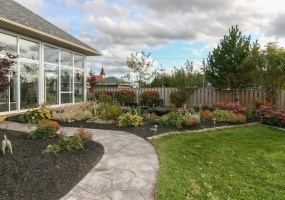 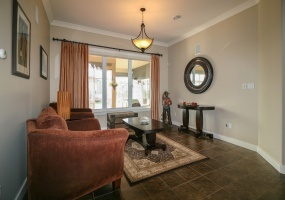 Open the doors to a large open concept foyer thatll instantly make you want to see more! 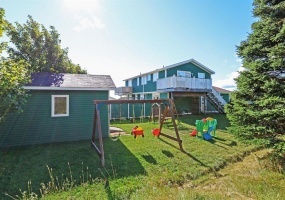 This slab on grade home boasts 3 spacious bedrooms, 3 bathrooms, and a den that is currently being used as an office, enough room for the whole family. 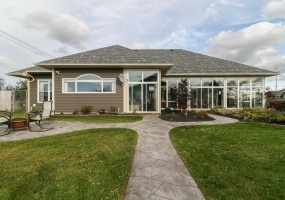 Backing onto Glendenning Golf Course with drive through access to your over-sized lot, sits this executive 2 storey home. 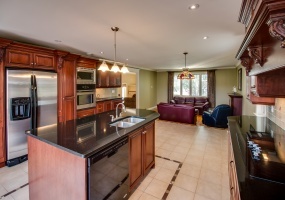 Boasting an open concept kitchen and living room made for entertaining, you can invite the whole family over. 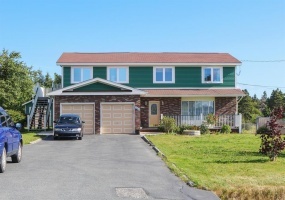 Perfectly located on a stunning 1/3- acre corner lot, this large very well maintained East End home boasts 4 large bedrooms, 2? 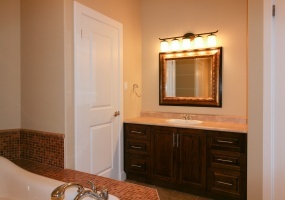 bathrooms and more closets then youll know what to do with. 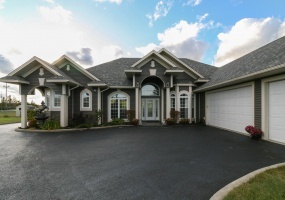 Youll fall in love as soon as you walk through the front doors, greeted by a large foyer with a propane fireplace and a grand staircase you wish you owned. 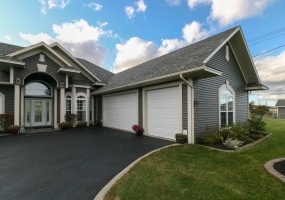 This beautiful split entry home is perfectly situated near a quiet family friendly area in Kilbride, but is still only minutes from downtown. 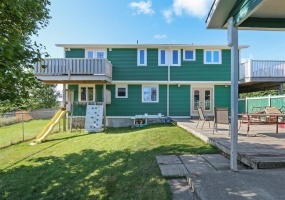 Boasting 3 bedrooms, large kitchen with modern granite counter tops and a spacious main floor family room, this property is a must see! 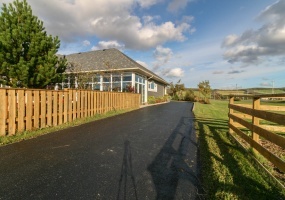 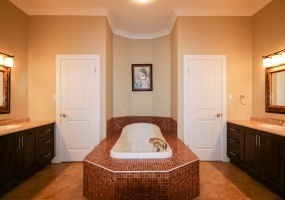 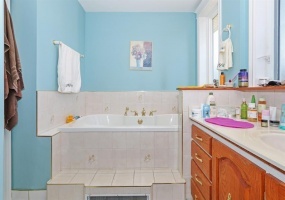 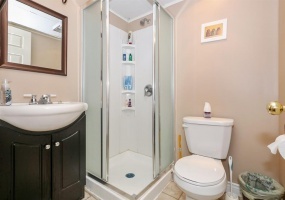 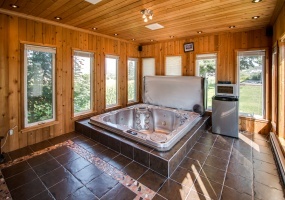 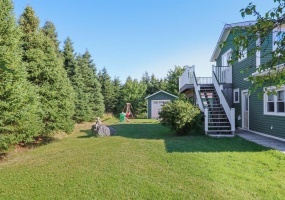 Including an ever so cool hot tub, sauna and a large detached garage for extra storage. 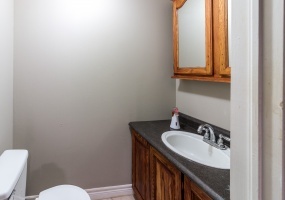 Perfectly located downtown retail space. 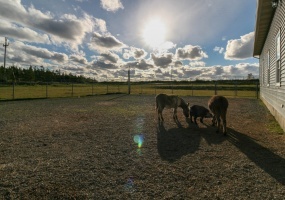 Currently known as Novelty Engravers, but could be your next big adventure! 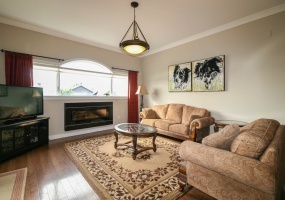 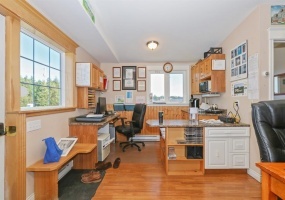 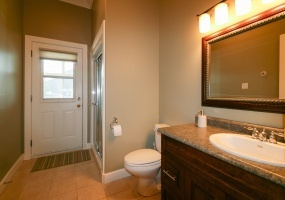 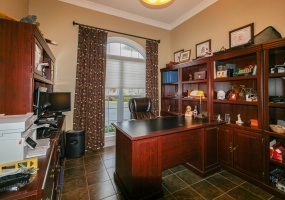 Enjoy the spacious and well maintained 1,800 sq/ft on the main floor. 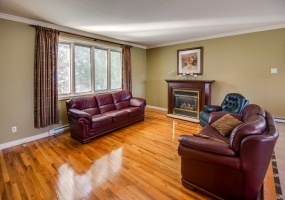 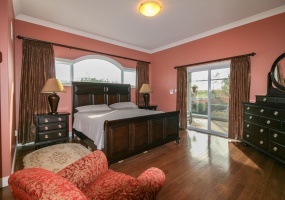 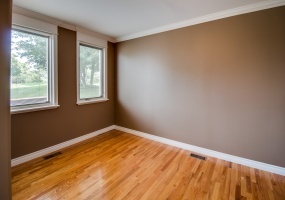 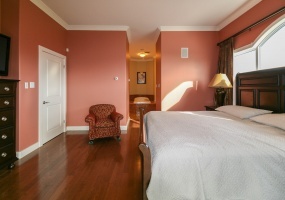 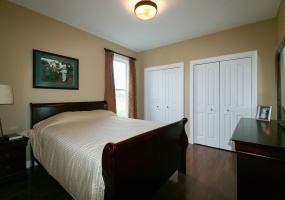 Use the 5 bedroom and living area on the second floor as a rental or your home. 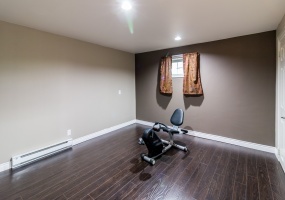 Now how convenient would that be? 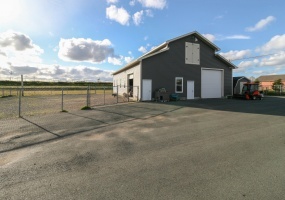 The ideal, high traffic location for a mini-mart or convenience store. 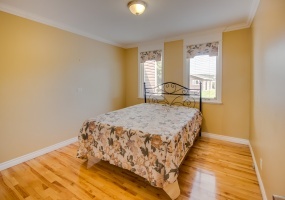 Located in Castle View Estates, 40 Paddy Kay Drive is the 2 apartment home youve been looking for! 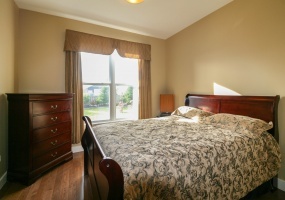 The main unit features a large open concept living room and kitchen, with three large bedrooms, two and a half bathrooms, including an en-suite and walk-in closet off the master, a spacious rec room and laundry in the basement. 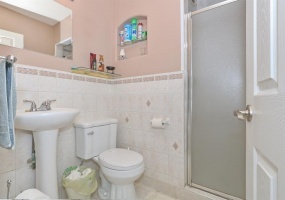 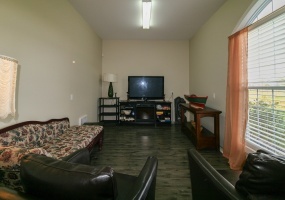 Well maintained 2 apartment home, located on a fully landscaped and fenced lot, in ever so popular Cowan Heights. 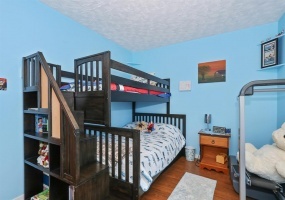 3 spacious bedrooms on the main and the ease of a park just steps away makes this the perfect home for your growing family. 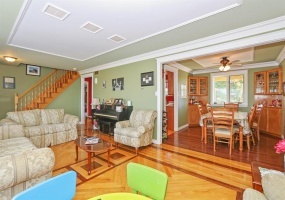 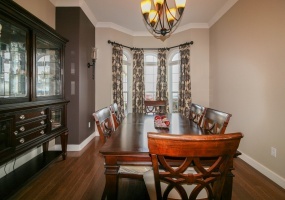 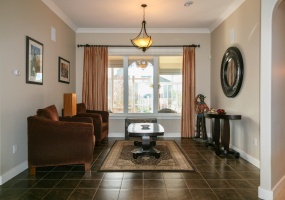 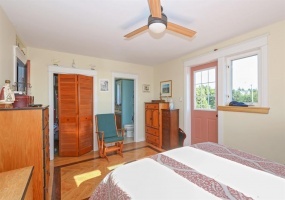 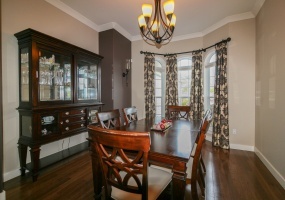 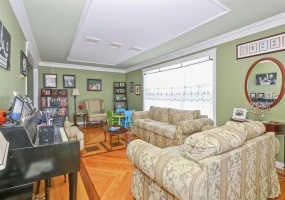 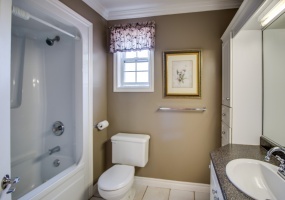 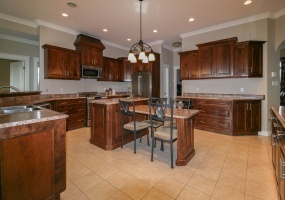 The large rec room and half bath makes this the home for family gatherings and entertainment. 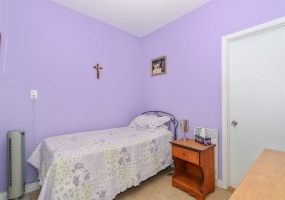 Not to worry, your search will stop at 17 Jersey Ave. 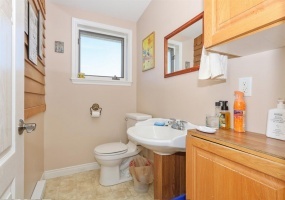 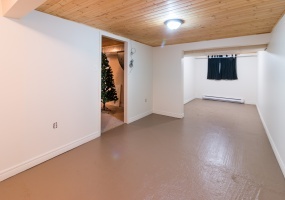 This perfectly situated 2 apartment home has been fully renovated, from top to bottom! 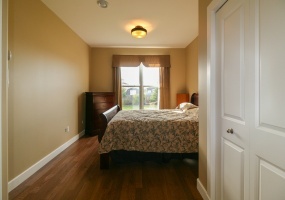 New windows, siding, floors, roof, new HVAC in both units. 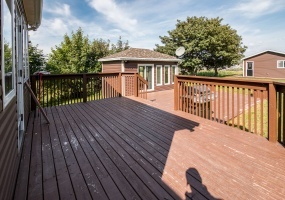 This home is 100% move in ready. 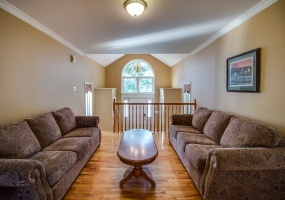 Supplement your mortgage by renting the apartment and live in comfort upstairs. 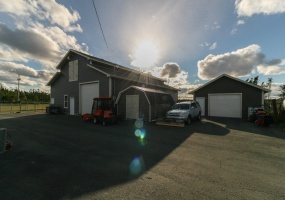 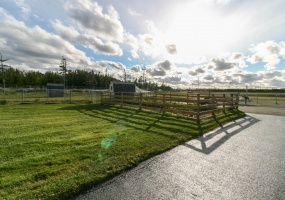 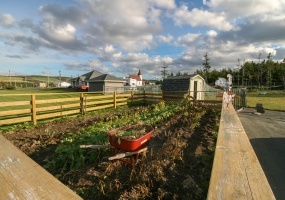 Ample parking, storage shed, separate fuse panels and hot water boilers. 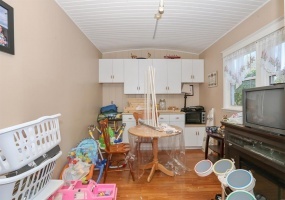 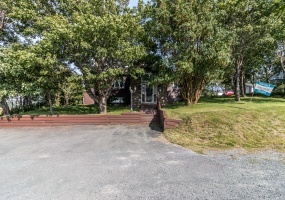 This cozy, 4 bedroom, 1 bathroom split entry property is the perfect home for you! 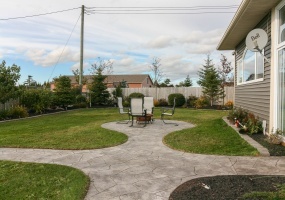 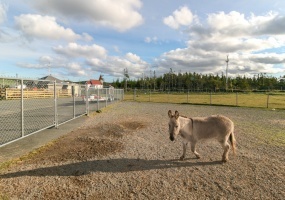 With recent upgrades, including but not limited to: Double paved driveway, Fenced in backyard, 10X8 shed. 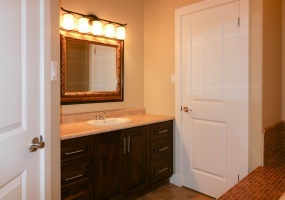 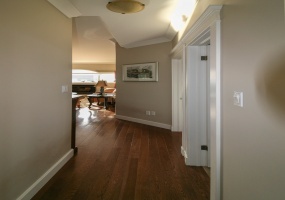 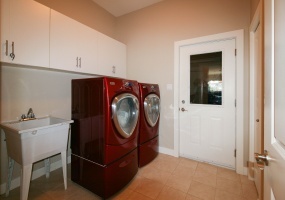 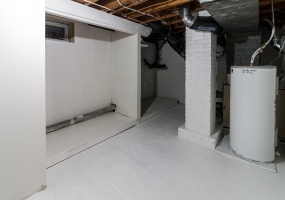 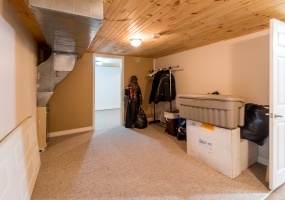 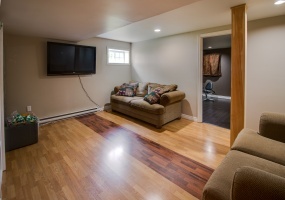 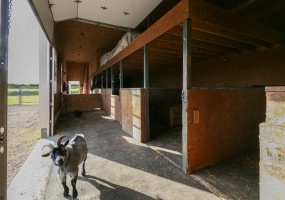 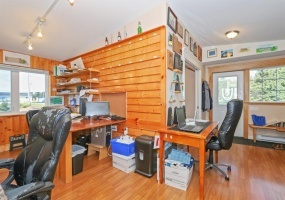 The completed basement includes 2 bedrooms, a large rec-room and a small office. 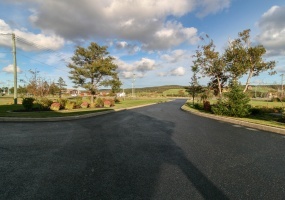 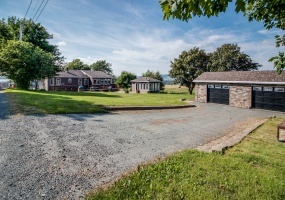 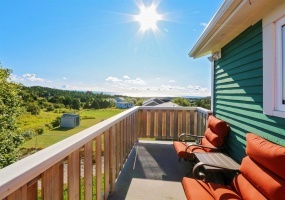 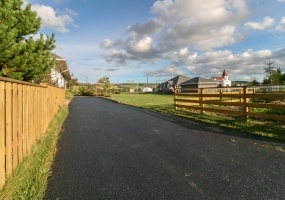 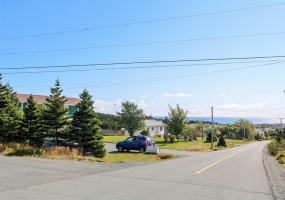 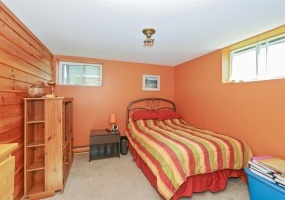 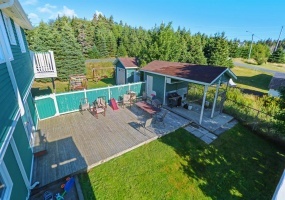 Perfectly located in Mount Pearl, this 2-storey home waiting for you! 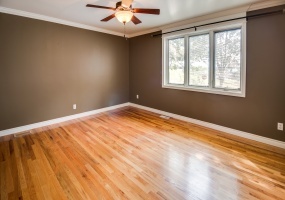 Boasting 4 spacious bedrooms and 1 full bath and 2 half baths, ideal for a growing family! 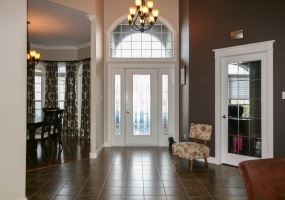 Walk into a large foyer, with modern French doors, leading into the large living-room, fireplace and all! 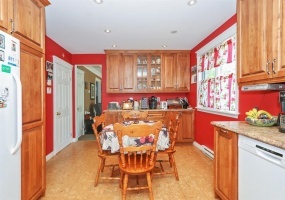 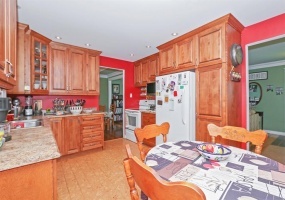 Country kitchen with cherry oak cabinetry, patio doors off the dinette area that leads to a deck and a storage shed.